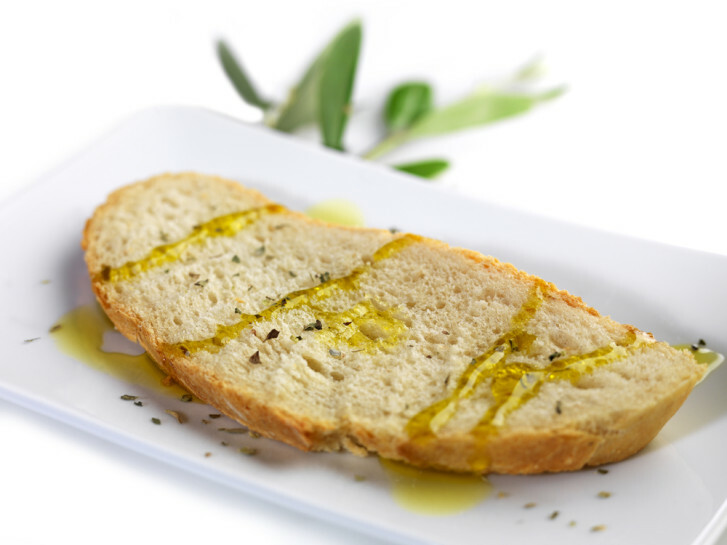 When used correctly, olive oil can help to enhance the flavor of both sweet and savory dishes while providing numerous health-boosting properties. While you will likely want to avoid going overboard with your use of olive oil (like all fats and oils, it has a high calorie content), it is certainly a great option for a variety of dishes. • Try using it as a salad dressing. Drizzle it on top of your salad or mix it in with your greens in a bowl. • Use it to marinade meat, fish or poultry. Oil easily penetrates the first several layers of the meat and ensures that the meat will retain its moisture and tenderness while it is being cooked. • Drizzle it over cooked pasta or vegetables for an added Mediterranean flavor. • Replace butter, margarine or Crisco in a recipe with olive oil instead. Mashed potatoes with olive oil instead of butter is a great side dish, and using olive oil on your bread instead of butter can be a wonderful change of pace. You can even make the replacement in baking to drastically reduce the amount of fat in your baked goods. Simply substitute three table spoons of olive oil for each quarter cup of butter or margarine that you’d be using in the recipe. • When adding olive oil to any dish, try adding it at the end of cooking. This way, you’ll retain a lot of the natural flavors of the oil. 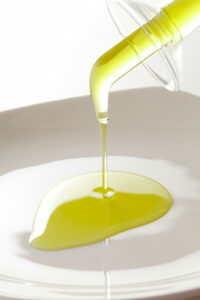 • Try to avoid sauteing foods with olive oil. Olive oil’s smoke point is relatively low, meaning it doesn’t take much heat for the oil to start smoking and go bad. You could risk burning your food and setting off your smoke alarm if you aren’t careful. Purchase some of the extra virgin olive oil from My Olive Tree today so you can give some of these tips a shot!